I discovered a new Florida grown fruit (or is this a vegetable?) called a "SlimCado". Its basically an oversized avacado with half the calories and fat of a regular avocado. They are large and pear shaped with a smooth or bumpy skin and have 35% less calories than a regular avocado. I also discovered that it was delicious paired with a cucumber for a sandwich. 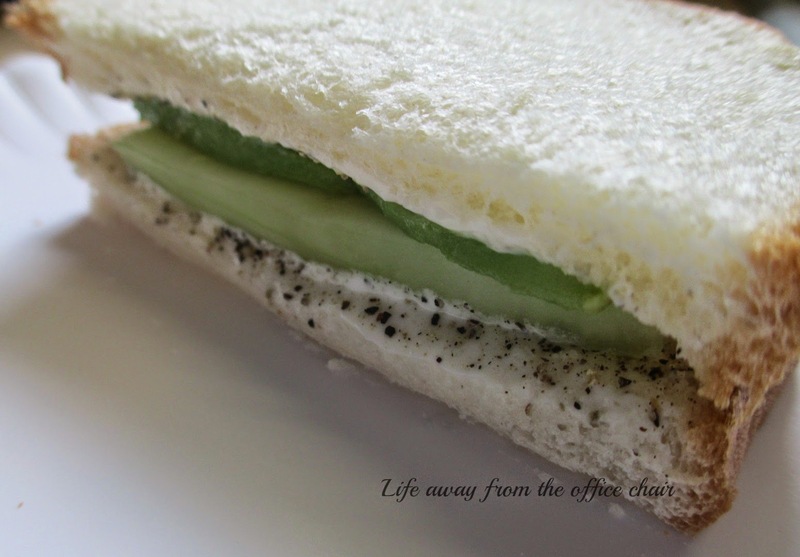 Two slices of bread, mayonnaise, sliced cucumber and slimcado, and salt and pepper. Thats it. Just like you would make a tomato sandwich. It was delicious! The cucumber made the taste and the slimcado made a nice buttery taste that added the wow. Ok well, maybe it was the cucumber that really made the "wow", but I'm sure the slimcado did something. Slimcados do not turn black like an avocado and have a much larger seed in the middle. Raw they are very firm and will have a slight give in the firmness when ripe. The skin will peel away very easy. Reading reviews on this diet food, I noticed most people do not prefer it over the regular avocado. Of course, like any other "Lite" food, It has half the flavor. I do not eat avocado alone that often so I could not really tell a big difference in the taste. I did notice that it did not turn black over night either and that made me happy. 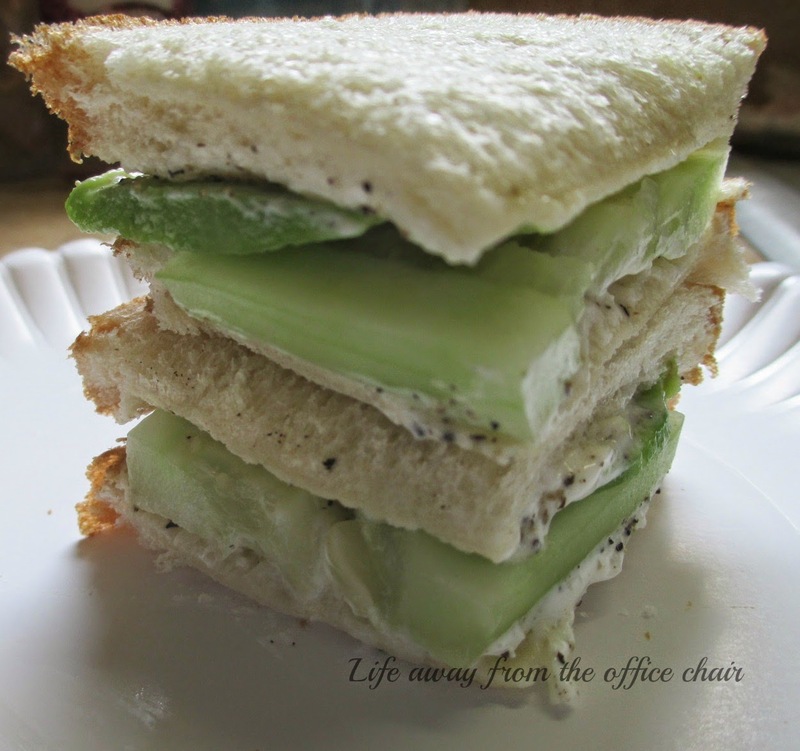 I love a cucumber sandwich, this looks so good! Thanks so much for sharing with Full Plate Thursday and hope you are having a great week! This is such an interesting sandwich and I will have to search for a SlimCado. This looks so light and healthy for lunch. Hope you are enjoying you Sunday. Take care.